Applications for the PPS 2013 scholarship and bursaries, worth a total of R1 million, are now open. A recent study by the Council for Higher Education revealed that 40% of students who enrol at higher education institutions will never receive a qualification, often for financial reasons. The bursaries are paid directly to the university where the recipient is studying and is administered by the university to cover university fees and textbook costs. To be eligible for the 2013 awards, the student must be registered at a South African university registering for a fourth academic year of study or post-graduate degree and must be studying towards a profession, which on qualification, would be eligible for PPS membership such as medicine, commerce, science or engineering. The student must also be a citizen or permanent resident of South Africa. Recipients of the bursaries will be required to become PPS student members at no additional cost. 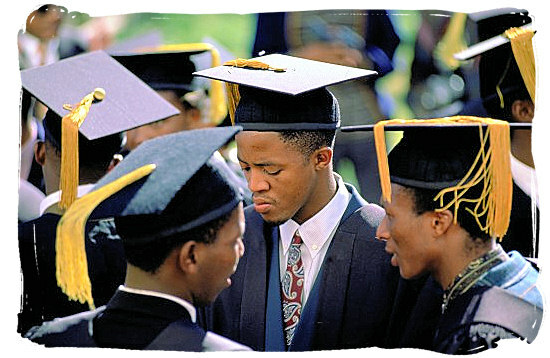 Students who are interested can visit the Student Zone webpage at www.ppsinnercircle.co.za. Applications close on 15 January 2013.